If it fails to bring you luck the inverted Lucknow collar will at least attract the look of others. This collar is sometimes called by other names, the inverted collar, the officer collar or even the Indian collar. It is slightly larger and very comfortable. With the traditional rounded collar, as with all classic point collars, it is better to opt for a smaller tie knot. 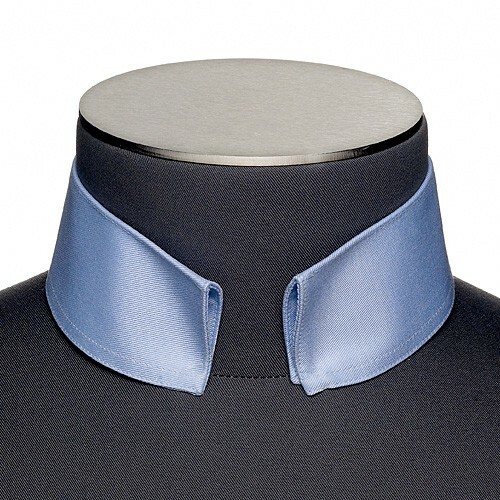 This collar has a retro, dandy style which is coming back into fashion.